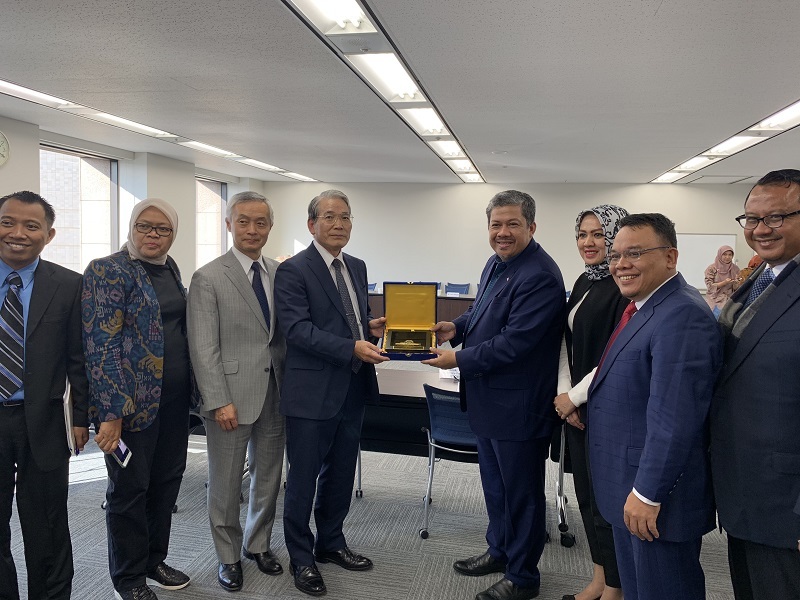 On November 7, a delegation of members of the Indonesian People’s Representative Council visited JITCO, led by Deputy Speaker Hamzah. 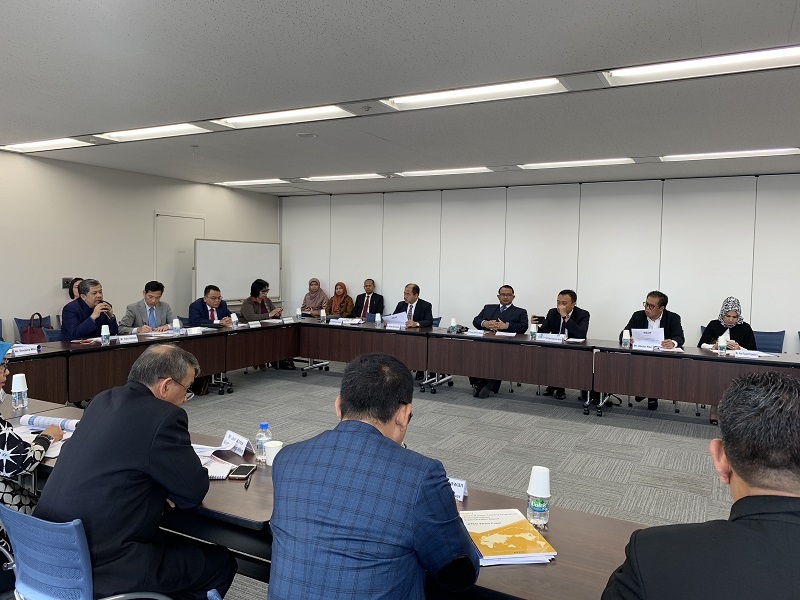 Deputy Speaker Hamzah explained that the representatives of the People’s Representative Council visited Japan along with members of the relevant ministries and agencies in order to gather information such as what kind of personnel are sought in the labor market, etc., of Japan, which is a major country that accepts Indonesian labor, in order to make effective use of Indonesia’s plentiful labor overseas, as 198 million people or 75% of the 264 million people in Indonesia are entering the demographic dividend period, which is the period when people are of productive age, while JITCO gave an outline of the technical intern training program and talked about the current state of affairs. JITCO is a registered trademark of the Japan International Training Cooperation Organization. Use of the JITCO trademark without approval is strictly prohibited by laws and regulations. The Organization exercises its legal rights regarding infringement of its trademark rights.